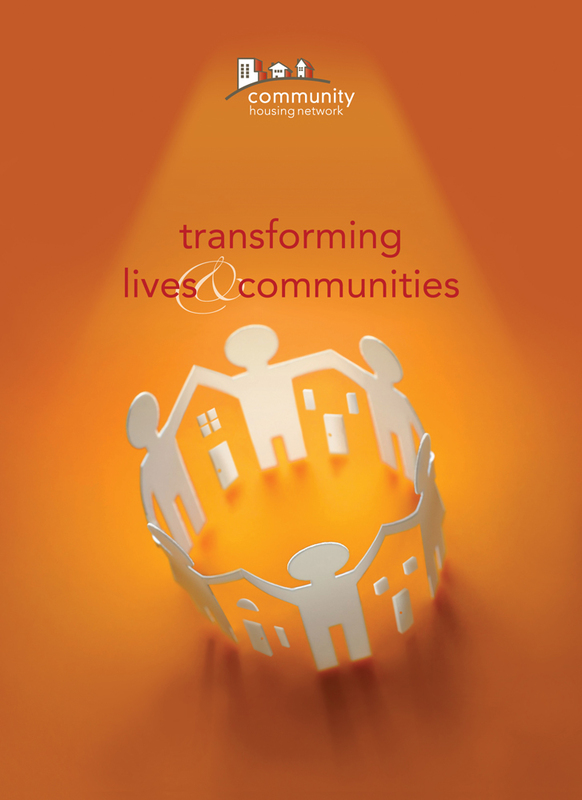 An overview brochure for Community Housing Network. Depicting their mission is always a sensitive issue to approach, but we think this soft feel works very well for this piece. It’s an educational piece for state legislators to educate them on the important work CHN does, and the critical, and ongoing need, for state funding for their mission. You can see the piece online by clicking here.